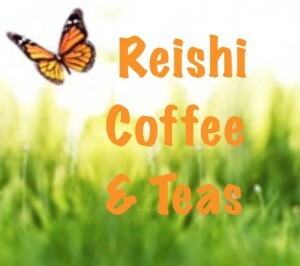 There are two places I get my Reishi Coffee from. When I am in the USA I purchase it from a company that only supplies to the USA but otherwise I purchase from DXN. 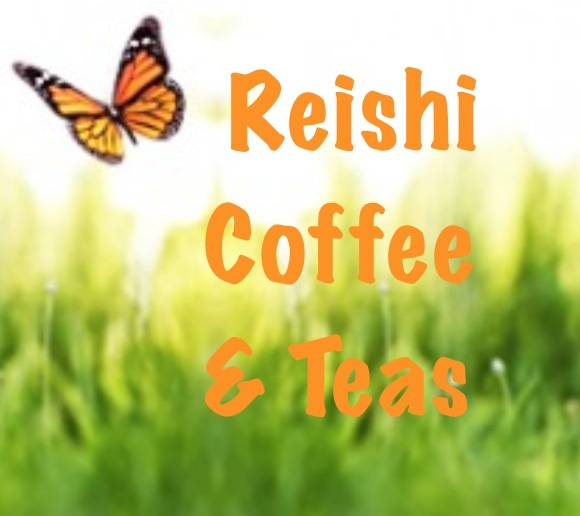 To buy from DXN you need to sign up as a customer and it will cost you $30 but then you are able to purchase some great tasting Reishi Tea and Coffee that doesn’t have any hidden extras.